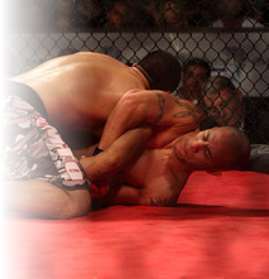 Neutral Corner Gym provides classes for Mixed Martial Arts (MMA). The ultimate proving ground for combat sports. Learn to seamlessly blend boxing, kickboxing, wrestling & brazilian jiu-jitsu. Participate in real MMA training: striking, take downs, take down defense, ground ‘n’ pound, submissions, submission defense, speed drills, strength training, conditioning and more. For more information on this class, contact us, call us or use our online form to ask questions. If you need more information on our MMA class, you can contact us at any time. You can come to our location, you can call the gym at (520) 514-9892 or you can fill out an online contact form and we’ll get back to you as soon as possible.